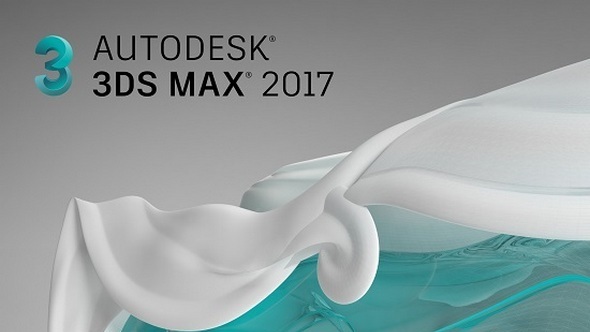 Seem that the time to think about update your 3ds max is now as Autodesk is going to release Max 2017. Here are some sneak peek 3ds Max 2017. Some information is being shown off by some users over at the Area. - Local Aligned coordinate system for subobjects. Verts and edges have local coordinate systems. - New render added - ART. Seems like it's the same raytracing engine used in 360, but with animation ability. - Mental ray is now installed separately (as a sub-component). - Scene converter - converts scenes to ART renderer.